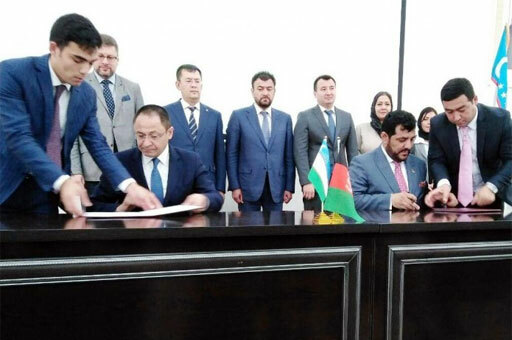 TERMEZ (UzReport) — Public and private sectors of Uzbekistan and Afghanistan held the first round of dialogue with the participation of representatives of ministries and agencies, as well as business circles of the two countries in Termez on June 20. The dialogue included panel sessions on trade and investment, as well as transit and transport. The parties noted the trade, transportation and transit of exported goods to third countries, organization of joint production of agricultural products, production of ready-made clothing and construction materials as promising areas of bilateral cooperation. The Afghan side expressed interest in developing cross-border cooperation with Uzbekistan, including in the field of trade, as well as simplifying visa procedures for Afghan businesspersons. The Uzbek side noted the measures taken to strengthen friendly relations with neighbouring countries, as well as the establishment of a visa-free regime and visa facilitation with a number of countries.